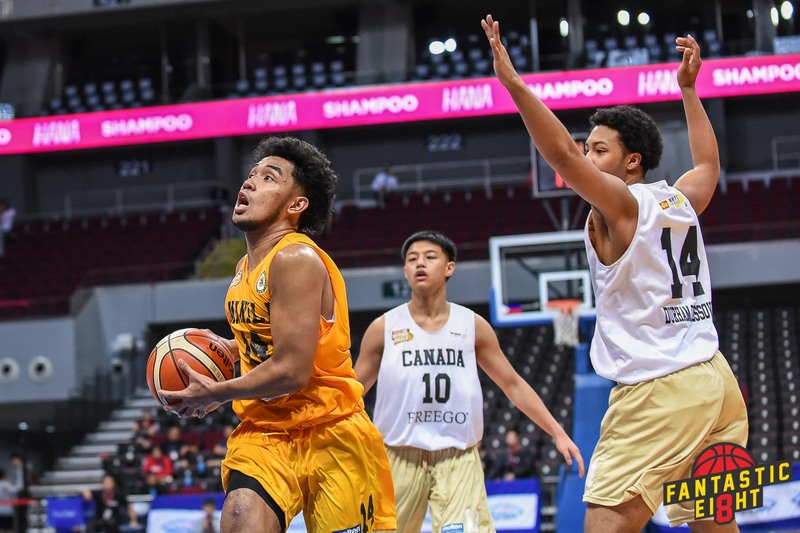 In all three of their games so far in the 2019 Chooks-to-Go/NBTC Nationals, the Far Eastern University Baby Tamaraws have looked dead in the water entering the final frame. 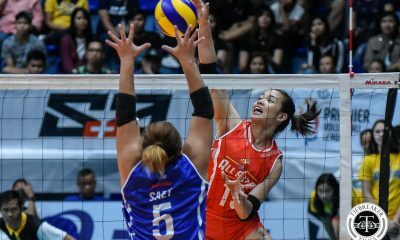 It all started during the opening round when the Baby Tams took a 90-86 win over St. Augustine-Pampanga. 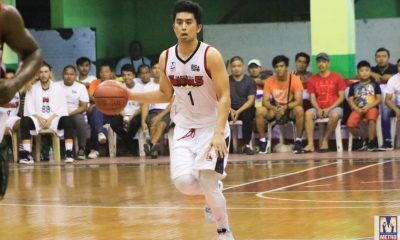 They followed it up with a 67-58 victory over the Mapua Red Robins. 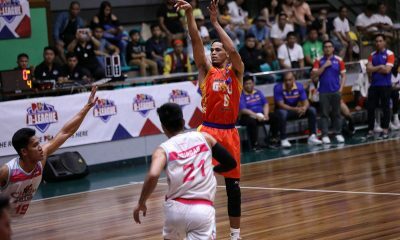 Then during the Fantastic Eight, FEU stormed back from 15 points down to eliminate Durham Crossover Toronto, 87-84. 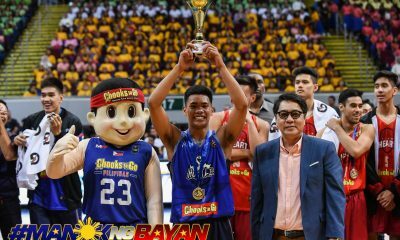 And in all of those games, there was one teenager who led the comeback. 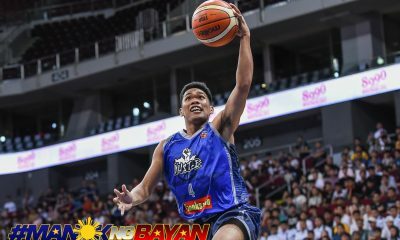 His name is RJ Abarrientos. 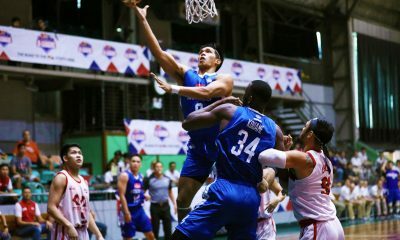 The 5-foot-11 guard has dropped 41 of his 63 points in the final frame — including 20 of his 32 points during the last 10 minutes of their game against the Fil-Canadians. 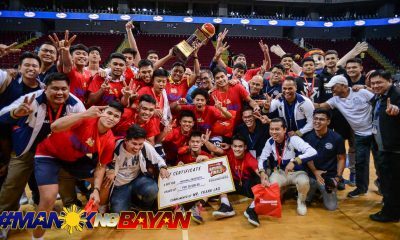 With this, Abarrientos has been dubbed as the Nationals’ King of the Fourth. 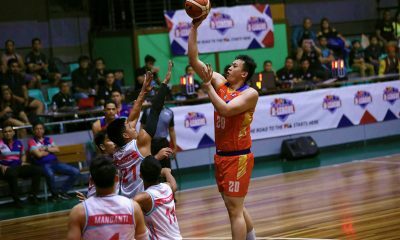 It’s an honor he says came from his will to win. 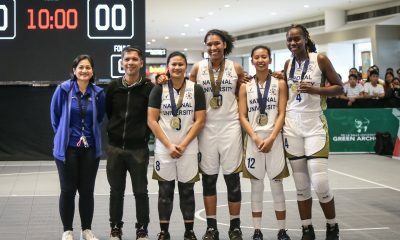 “Siguro yung experience ko sa UAAP. 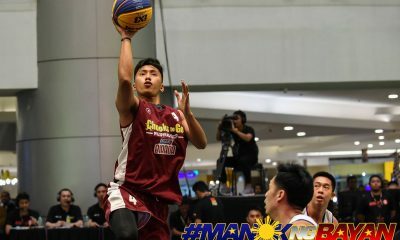 Ang dami ko nang nilarong basketball, halos everyday na lang, puro basketball. 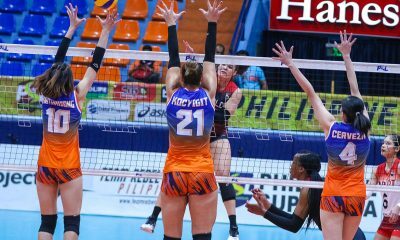 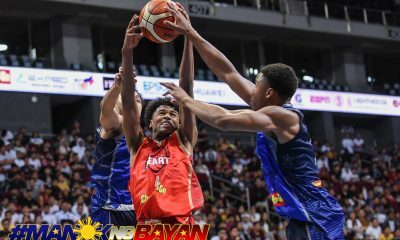 Mindset ko lang na ipanalo yung team, kung paano ako makakatulong at paano ako makaka-recover agad pag nalalamangan kami,” shared the 19-year-old. 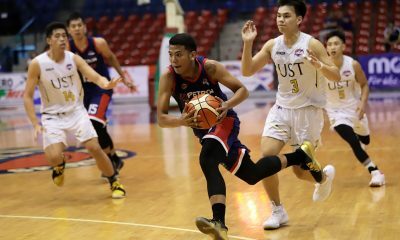 Abarrientos though will not be playing competitively for the rest of the year as he has exhausted his playing years in the UAAP Juniors division while still just entering Grade 12. 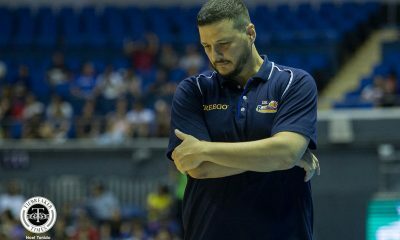 That is why he is looking to lead FEU to the National Championship. 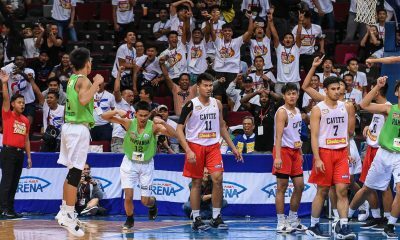 Standing in their way in the semis is La Salle Green Hills, a short-handed squad missing ace guard Joel Cagulangan. 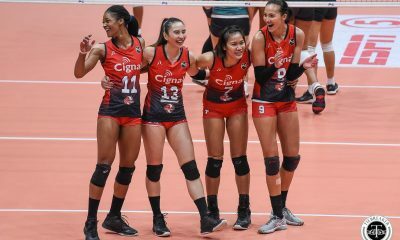 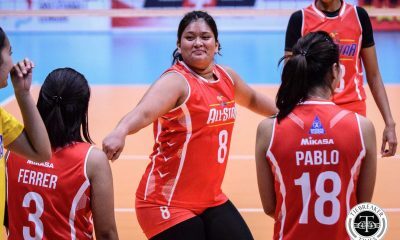 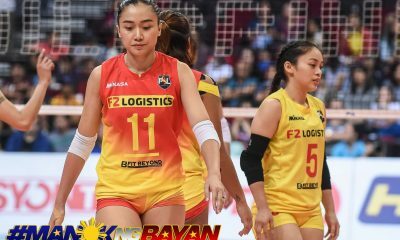 “Di ko iniisip na may kulang sa kabilang team. 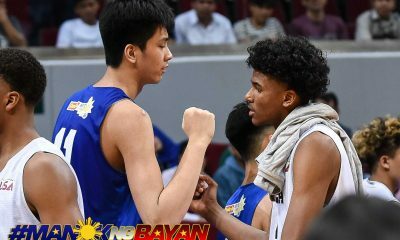 Lalaruin lang namin ang sa amin. 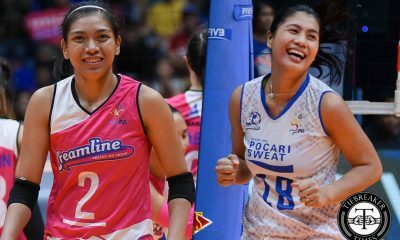 “Hindi ako nakukumpyansa na nanalo kami ngayon. 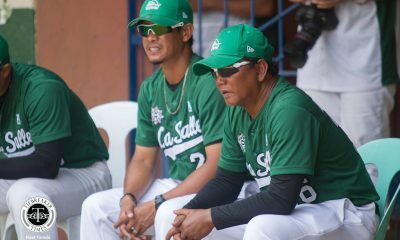 Laging mindset ko kahit sino man ang kalaban na laruin natin yung tinuro sa atin ng coaches. 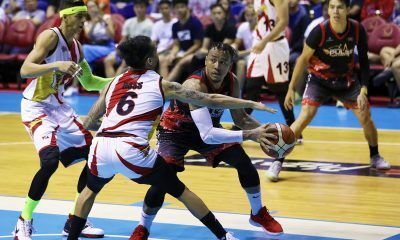 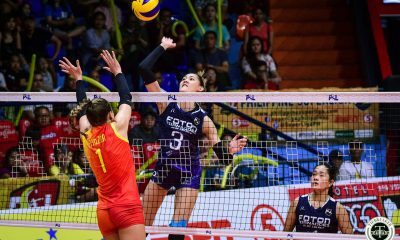 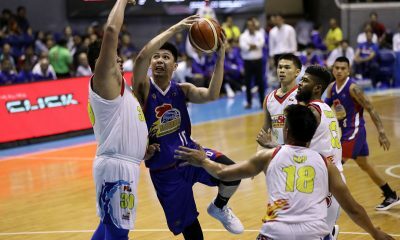 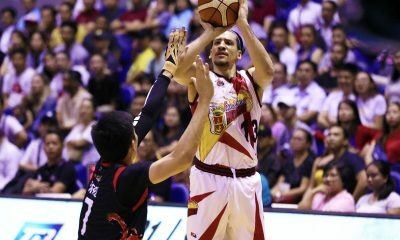 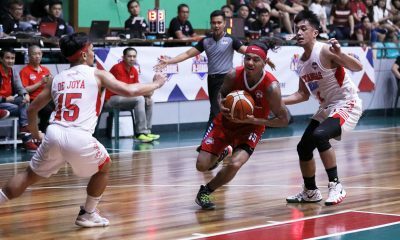 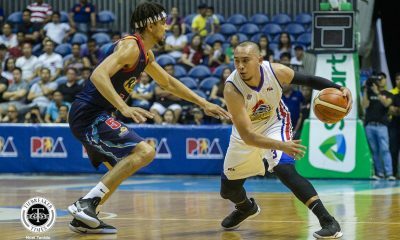 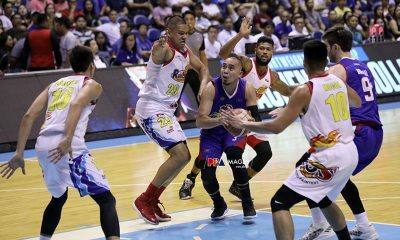 Advantage na wala si Joel, best friend ko siya in-and-out the court, pero para sa akin, kulang din kami, wala kaming Xyrus [Torres] at Royce Alforque,” he opined. 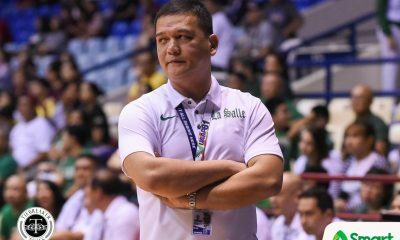 “Ang mindset lang buuin lang namin as a team ang gagawin namin at maging disciplined dahil disiplinado ang LSGH,” he declared.